1. Should the PC Cleanup page and AMT recommend BleachBit instead of CCleaner? I feel as though CCleaner is getting worse and worse. I've seen others around the web say the same thing, listing off what they dislike about it. CCleaner has been recommended as the disk cleanup utility to go to. Mainly because there was nothing else that was safe and reliable. Over time I've looked at CCleaner and wondered why it has not improved. Why are there not basic explanations for what it will clean, saying what it will do and things of that nature. While that may take a lot due to what all it cleans, this would also protect users from cleaning something they don't wish to remove. That includes things like settings for how they have their windows positioned, system tray settings and other things. 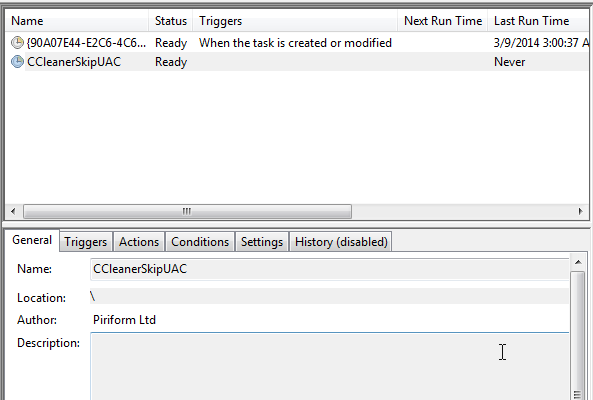 CCleaner also puts a SkipUAC task into your Task Scheduler Library. A bit shady if you ask me. 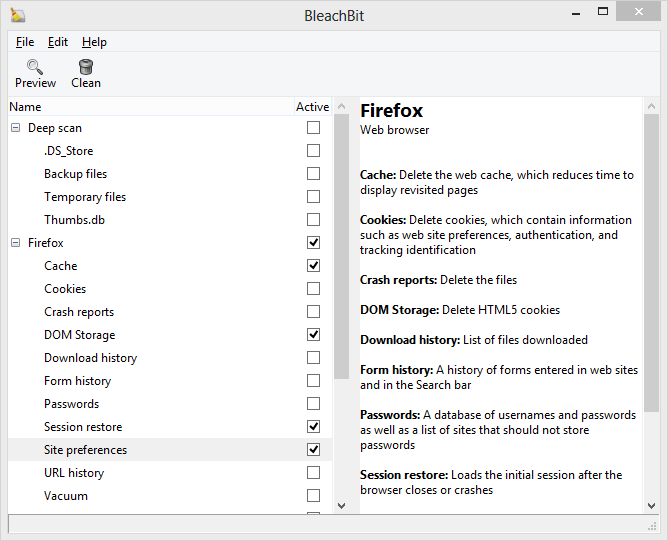 When I've been trying out BleachBit however, it offers explanations of what it will clean which is very nice and it doesn't do shady things like SkipUAC like what CCleaner does. Piriform is sadly not a good quality company. I've seen people get banned from their forums for no good reason at all. Even I was banned when I posted a fix and months later asked why it had not been added. So check out BleachBit and let me know what you all think. I'm interested to hear what people think. I haven't used Bleachbit before, but the more I look at it the more I like it to be honest. In the early, early days the community at CCleaner was great. But now. not so much. BleachBit has screenshots on their site which also show how they explain what the cleaning does. I really like the fact they explain what things do. I hope more people contribute feedback and thoughts here, also.